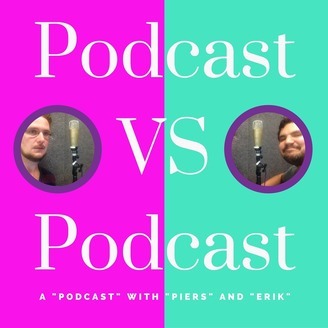 "Best friends" Piers and Erik pitch podcasts to each other in the hopes of fulfilling their lifelong dream: producing a podcast of their very own. Now all they need to do is agree. 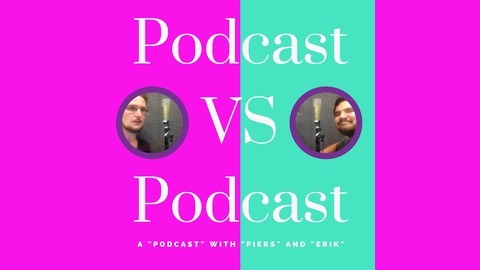 Podcast Vs Podcast is a podcast about podcasts but, more importantly, it's a podcast about friendship.